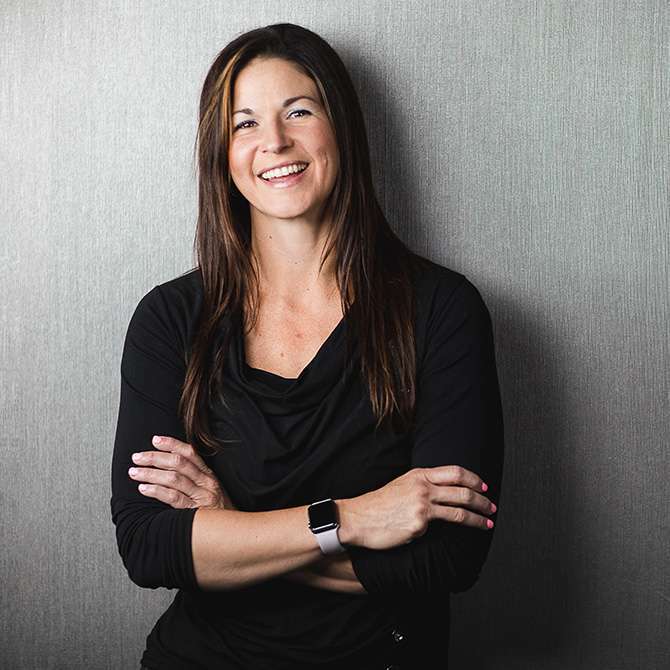 Julie McCulley, MPO, MS, CPO, ATC/L, is a certified prosthetist orthotist in the Exton, PA patient care facility with an interest in athletic prosthetics. As a personal trainer, Julie became interested in the field while treating a police officer who had suffered an amputation from a car accident. While attending Northwestern University, Julie volunteered with Dare2tri, a paratriathlon club that works with athletes of all ability levels. Dare2tri serves youth, adults, and injured service members who have a physical disability such as amputation, spinal cord injury, and others. She participated in the ITU World Championship Paratriathlon relay in September 2015, raising funds for the Dare2tri organization. Julie also volunteered for the Adaptive Adventures organization while living in Chicago. Committed to the profession, Julie is excited to provide the highest level of care to her patients, learn from some of the best practitioners in the field, and make continuous contributions to the practice wherever possible.